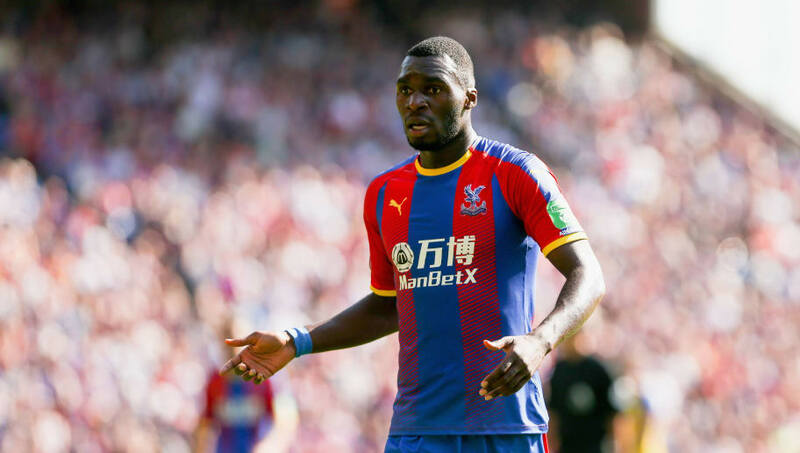 Speaking to 90min at an event to promote the TAG Heuer Premier League Pressure Test this week, Wright hinted that Christian Benteke remains the club's best option up top, with January signing Alexander Sørloth failing to impress. ​Palace are just a point above the relegation zone after Saturday's 0-0 draw with ​Manchester United, and have the league's joint lowest goalscoring tally – tied with ​Huddersfield at eight goals in 13 games. "You have to hope for ​Benteke," Wright said, "because we know what he's capable of doing. We haven't seen it for a few years, unfortunately for him and for Palace, but you have to hold out hope that there's light at the end of the tunnel for him. They can create chances with Wilf [Zaha] and with Andros [Townsend], especially when they're playing well, and then you're hoping that the luck that he's had in front of goal will change. "But then you look at Sørloth, he looks like somebody who's going to struggle to score goals at this level. You've got Jordan Ayew, who looks like someone who just doesn't look enthused to try and do well as I thought he would coming in on loan." ​Wilfried Zaha leads the club's scoring charts this season with three goals, with Luka Milivojevic's two penalties against Arsenal making him the only other Palace player to score more than once in the league all season. "You look at it and you feel it's going to be a struggle to find those goals," Wright said, "and that's a worry because you're not talking about a lot of goals in the team as a whole. You're not seeing centre-halves scoring, not too many midfielders apart from Milivojevic with penalties. "Other than that, there's not enough goals in the team and that's a worry. They played very well against United in the end though, there was blood in the water and they smelled it – and they could have beaten them. They had the chances. That could have been the little boost they needed, but they didn't lose like a lot of people thought they would, and you have to build on that." ​Ian Wright was speaking on behalf of TAG Heuer, Official Timekeeping Partner of the Premier League to promote the TAG Heuer Premier League Pressure Test.